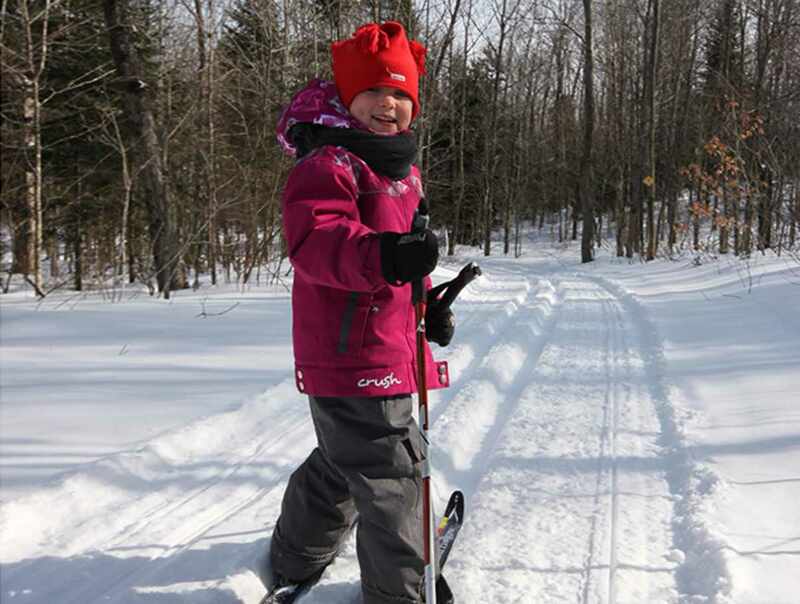 Many outdoor activities may be practised near the Sainte-Anne River and the regional park in Portneuf, where culture and adventure are intertwined. Visit the Trou du Diable (devil's hole) grotto; go hiking or rock climbing; take part in the ropes course; or go on a guided tour of the former hydro-electric plant. Also available: primitive camping, boat rental, rental cottages and more. There are many things to do in western Portneuf. Hours: various hours according to activities.